We have some good news and bad news. 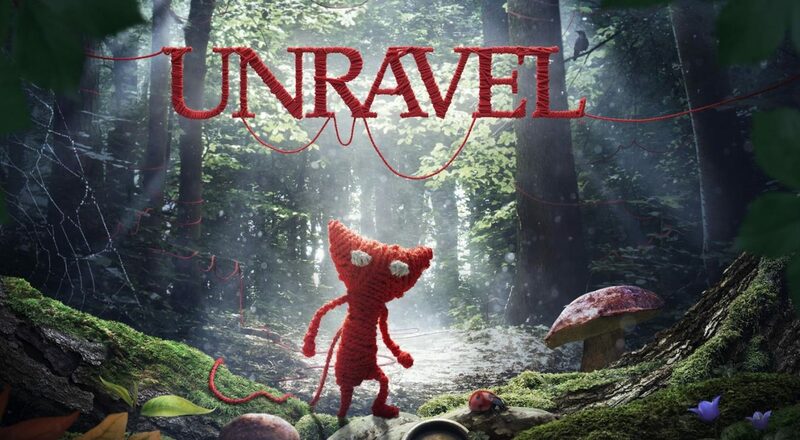 Bad news, ColdWood Interactive’s indie darling Unravel has abandoned the trademark for its name. Good news? There is no delay resulting from the abandonment — Yarny is set to come to your PC’s and home consoles February 9, 2016 as planned. 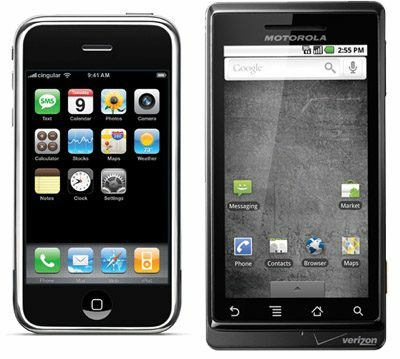 According to Electronic Art’s USPTO application, the mark has been abandoned as of late December 2015. 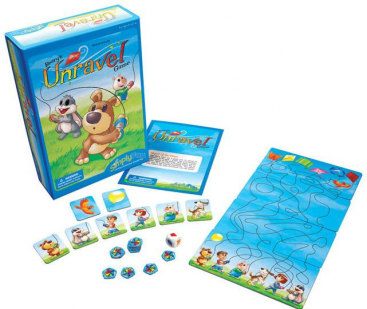 The abandonment comes as an automatic response for EA’s failure to respond to the USPTO’s original June denial of the mark, claiming it was too similar to a board game also titled Unravel. 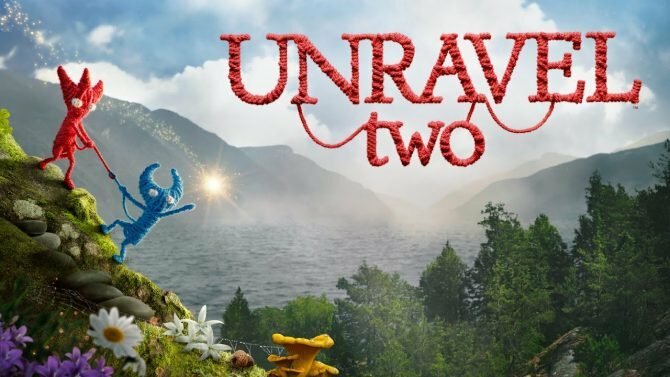 And while we all know Yarny is far more affable than the unnamed bear-mascot above, because the products exist in the same channels of commerce — games — there was a liklihood of confusion. Of note, this was not an outright denial of the application, EA still had six months to respond and make arguments about why people would not confuse the two products. Because EA never responded, the trademark has been formally abandoned. While this may cause worry to those hoping the game will hit its slated release, don’t fret. GameSpot has reached out to EA who assures fans that the game will be released on schedule. 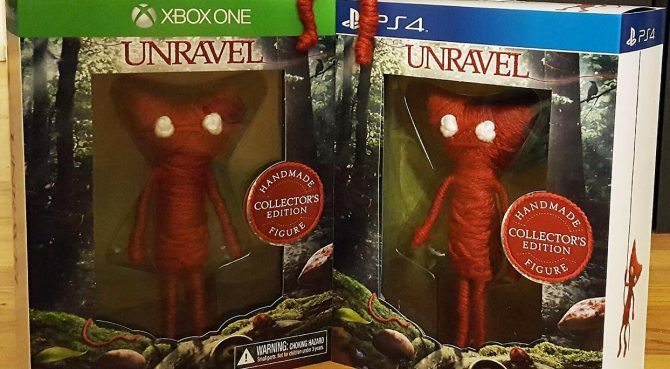 Unravel is set to launch worldwide on PC, PlayStation 4, and Xbox One on February 9, 2016.